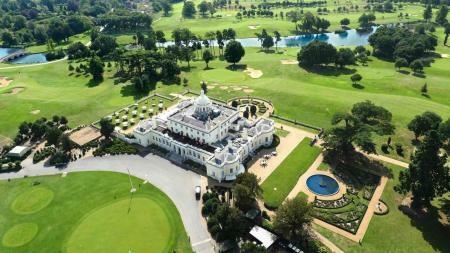 The five-star Stoke Park Country Club, Spa & Hotel, in Buckinghamshire, is the only English venue to be accepted into a new collection of ‘the world's premier golf destinations', which launches later this month. 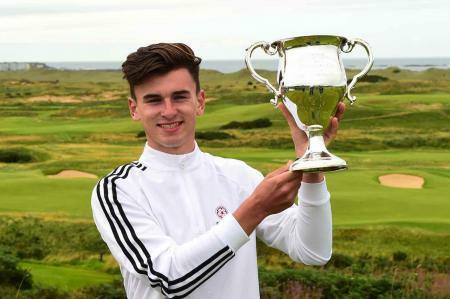 Stoke Park's Conor Gough became the first Englishman to win the Boys Amateur Championship since current world number 42 Matthew Fitzpatrick in 2012, when he triumphed at Royal Portrush, on Sunday. 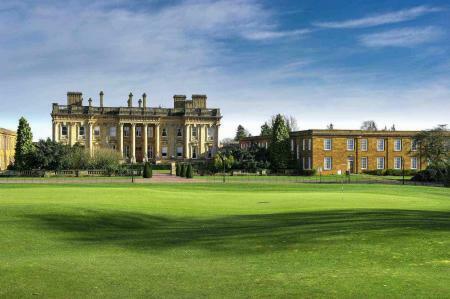 Stoke Park Country Club, Spa & Hotel is investing a ‘significant six–figure sum' in its golf academy as it looks to build on the success it has achieved in the last few years. 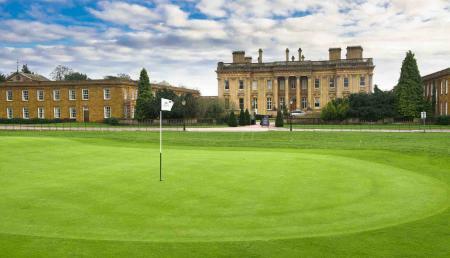 Members and visitors have given the ‘thumbs up' to the recently re–opened golf course at Stoke Park Country Club, Spa & Hotel. 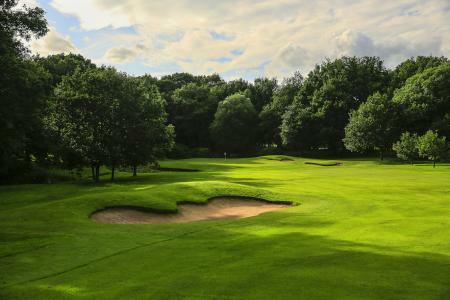 The patience of Stoke Parks members will be rewarded on April 21, when they will be have the first experience of the venue's renovated and reopened Alison Course (holes 10-18). 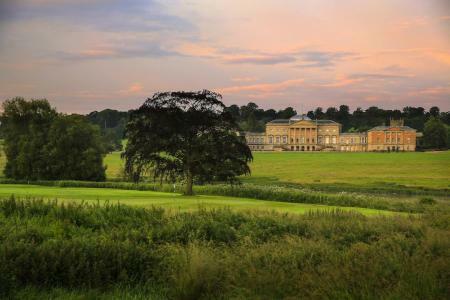 It’s the 300th anniversary of the birth of the legendary landscape designer Lancelot ‘Capability' Brown - and, at Stoke Park you can not only admire his parkland but also play golf. 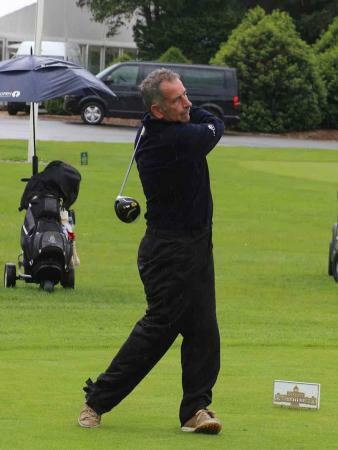 Ryder Cup legend Sam Torrance OBE will be the host when Stoke Park Country Club, Spa & Hotel holds a pro-am golf day to raise money for a diabetes charity this summer. 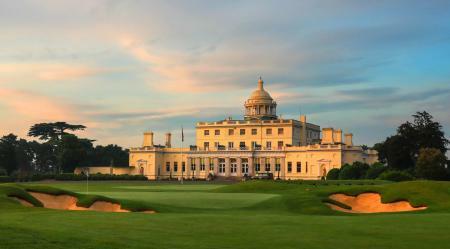 Five-star Stoke Park Country Club, Spa & Hotel has been named the ‘UK golf resort of the year’ for 2015 by Square Mile, the City of London’s leading lifestyle magazine. 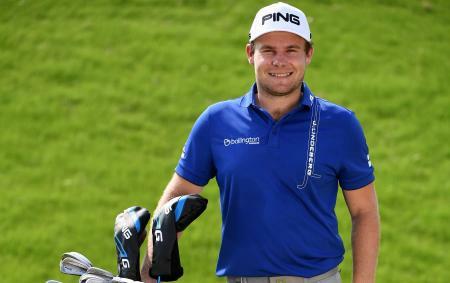 Golf’s world number 16, Tyrrell Hatton, has joined the historic Stoke Park Country Club, Spa & Hotel, in Buckinghamshire, as a member. 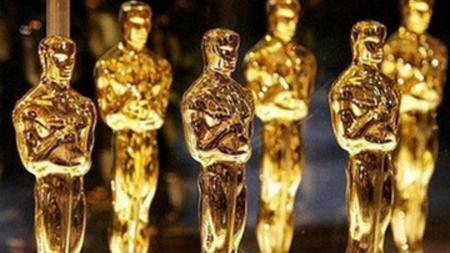 It's time for the Golf Oscars as the 7th annual 59club Service Excellence Awards take place at The Belfry. 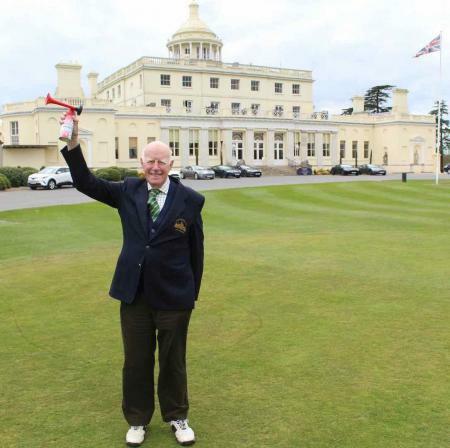 A 91–year old man has had a hole in one at Stoke Park. 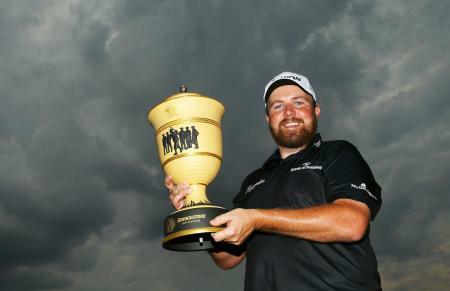 And it's not his first! 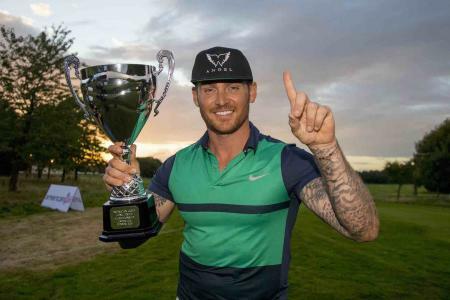 A golf day at Stoke Park Country Club has raised over £140,000 for charity, which is thought to be the highest amount ever raised in one day at a UK golf club. 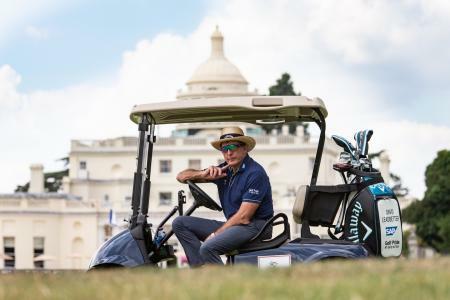 Sam Torrance was the day's host as one of the UK's biggest pro-am golf tournaments raised a staggering £141,000 for charity at Stoke Park Country Club, Spa & Hotel. 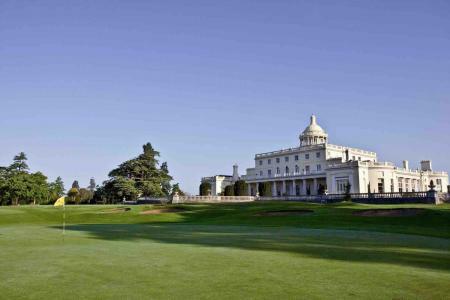 To celebrate the re-opening of the Colt course at Stoke Park Country Club, Spa & Hotel in April, after refurbishment, the five-star venue is offering an exclusive weekend break to experience the results first hand. 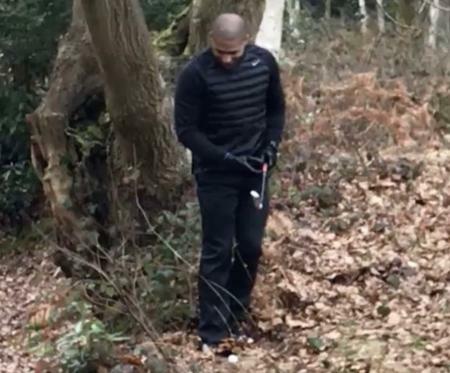 Here’s an epic golf fail from Stoke City’s right–back Glen Johnson. 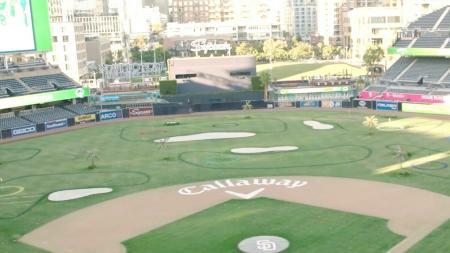 It’s a pig of a lie for sure, but how does Glen handle it? 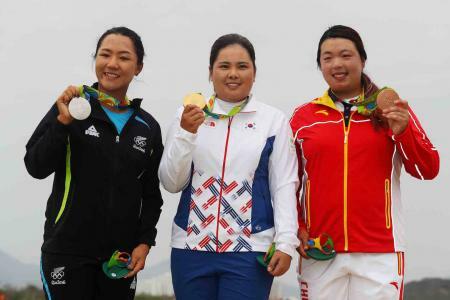 The Republic of Korea’s Inbee Park, New Zealand’s Lydia Ko and China’s Shanshan Feng are Olympic medalists. 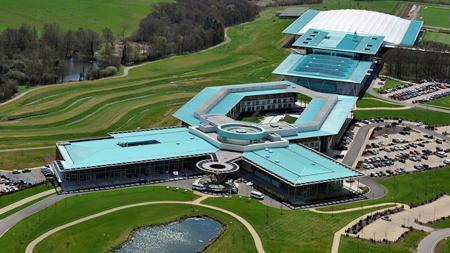 The Football Association is commissioning a survey to see whether there is demand for a nine-hole golf course to be built at England’s training base, St George’s Park. 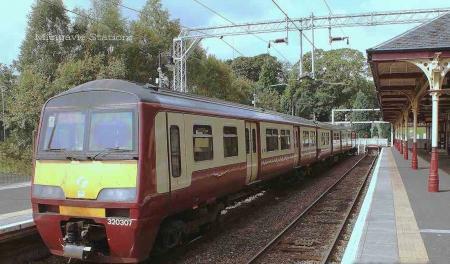 Do they really need a survey?? 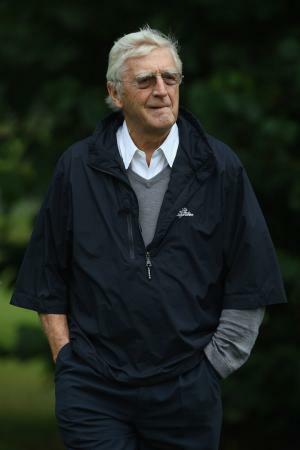 Parkie, sorry Sir Michael Parkinson, has weighed into the Wentworth debate, and is accusing the new owners of ignoring the traditions of the club and wanting to create a club for the “super rich” with a “car park full of Lamborghinis”. 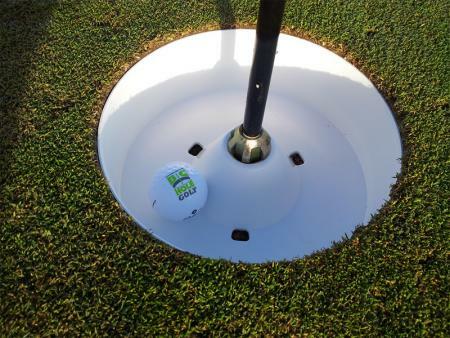 Your chance to help make a difference. 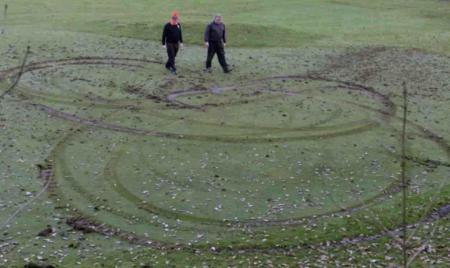 Save our golf! 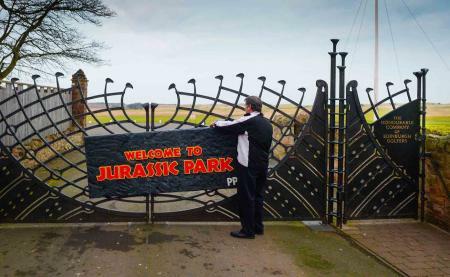 Bradley Park under threat. 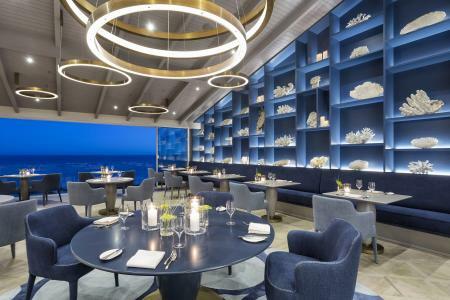 The Algarve already serves up a feast of golf but visitors can also dine out on those memorable shots when the golf course makes way for the main course. 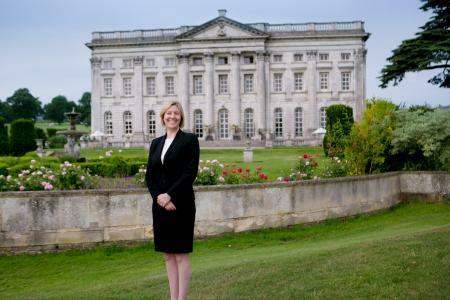 Cottrell Paark Golf Club has sent an open letter to the Rt Hon Kevin Brennan MP over his statement in the House of Commons about the alleged case of discrimation against woman member Lowri Roberts, refuting his claims. 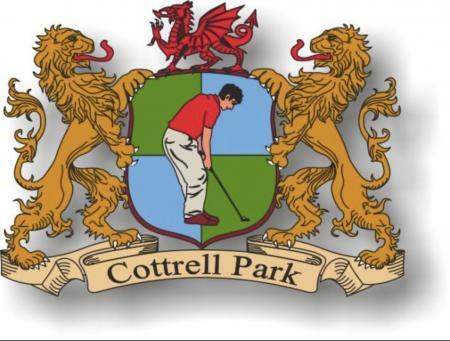 They are not pulling their punches, as the Cottrell Park fight back begins. 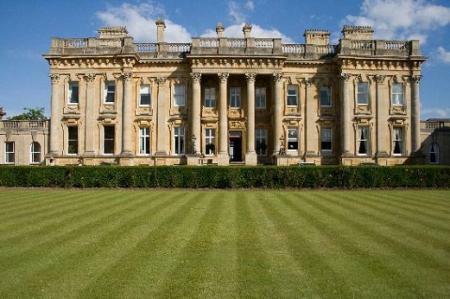 Here is the letter in full. 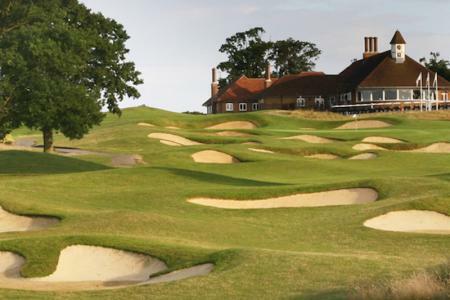 It's a conundrum, alright: Hang on to your golf club for a few more years or accept a six-figure 'bribe' from The All England Lawn Tennis Club. 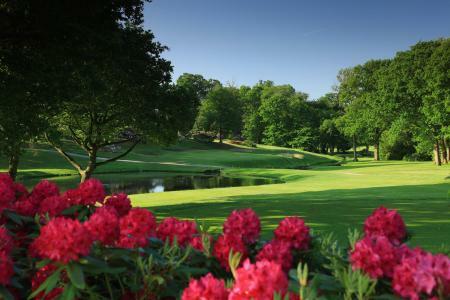 Cotswold golfing haven Tewkesbury Park, now under independent family ownership and newly-ranked among Great Britain & Ireland’s top 100 golf resorts, has unveiled a spectacular two-year, £9m facelift. 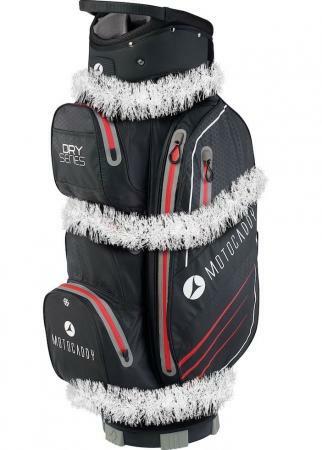 Golfers are being offered an extra special gift this Christmas by Motocaddy, as the UK’s leading trolley and cart bag brand is providing a free bag across all nine of its Lithium-powered trolleys. 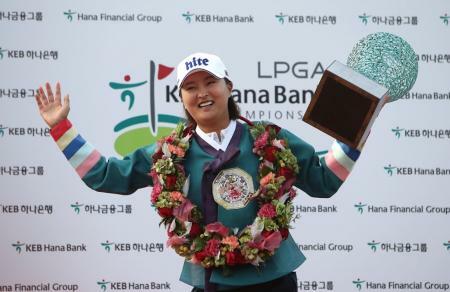 It was a one – two for South Korea, as Jin Young Ko held off World No 2 Sung Hyun Park to claim her first LPGA Tour victory by two shots at the LPGA KEB Hana Bank Championship on Sunday. 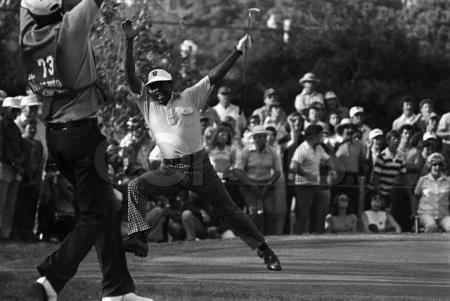 But how did Charley Hull get on? 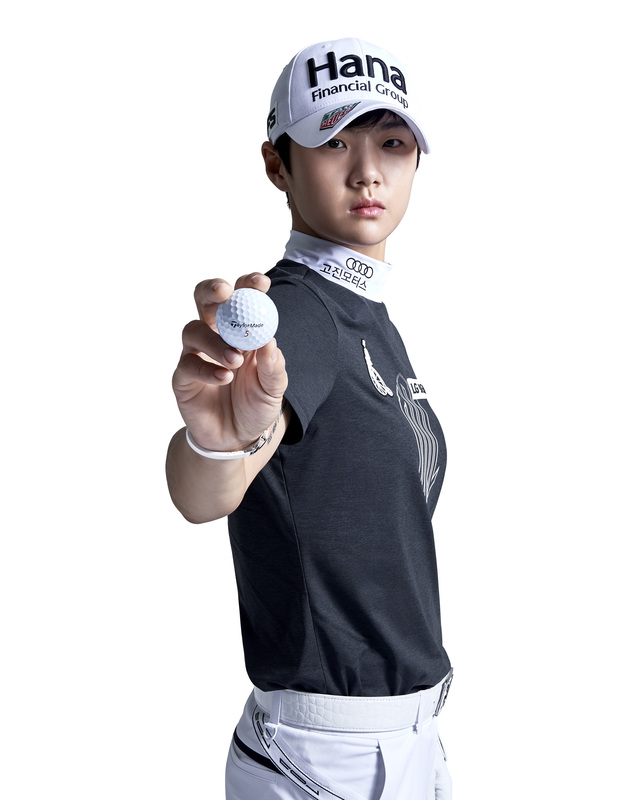 The LPGA’s decision to cut the LPGA’s fifth major to a 54–hole tournament has descended into further farce, as Sung Hyun Park posts an eight under 63. 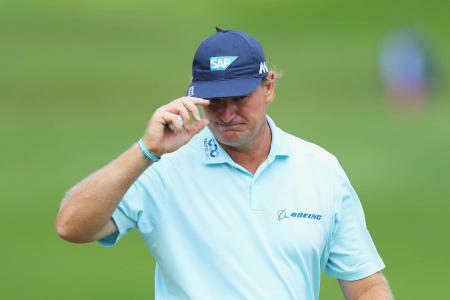 Here's why Ernie Els called a penalty on himself during the opening round of the BMW PGA Championship on Thursday. 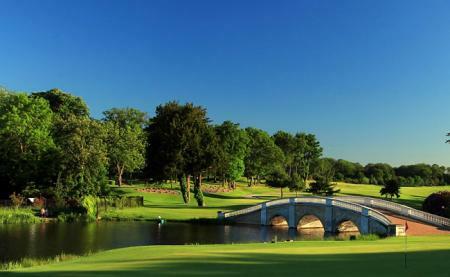 Here's a great little video that the European Tour have released for the BMW PGA Championship. 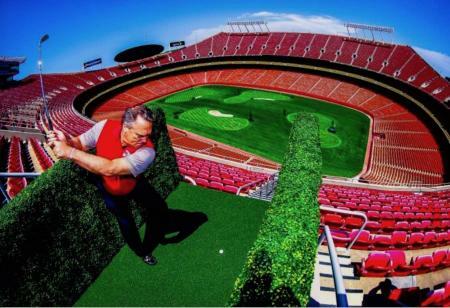 It's Parkour golf as Thomas Pieters' playing partner takes extreme measures to make his tee time. 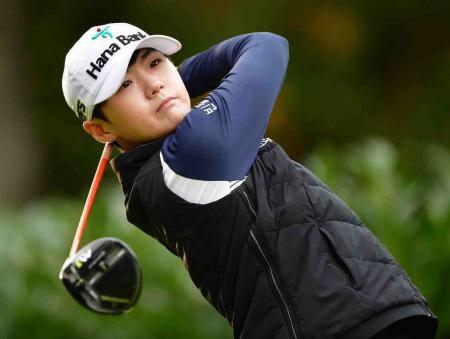 Seven time major winner Inbee Park came from nowhere to record one stroke victory at the HSBC Women's Champions tournament in Singapore on Sunday. 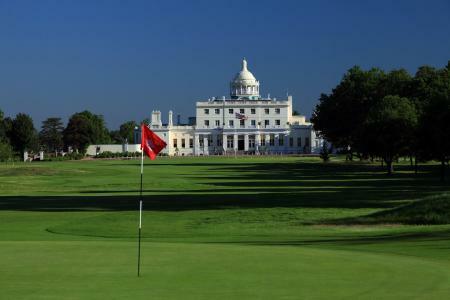 James Davies is one of the main campaigners fighting the battle to keep Beckenham Place Park GC open. 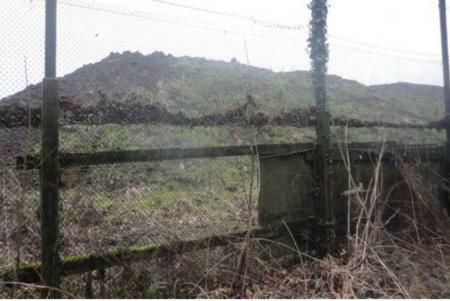 Here's Jame's submission to the local council in full. 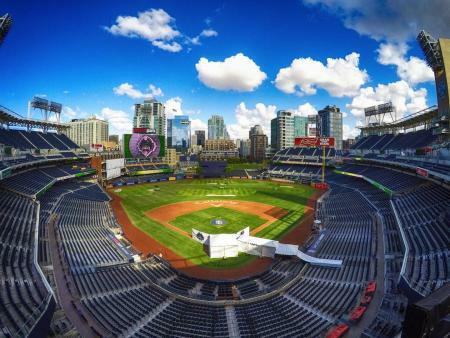 We wish the team the best of luck. 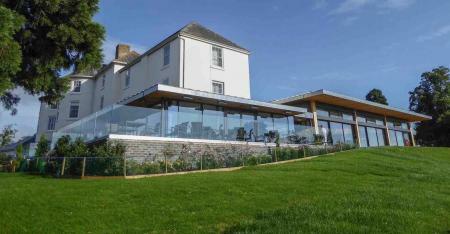 One of the West of England’s most scenic golf hotels has completed a major series of improvements to its golf course. 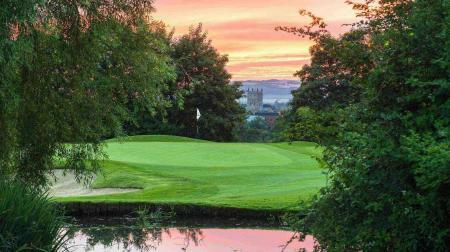 Here's what's been going down at Tewkesbury Park. 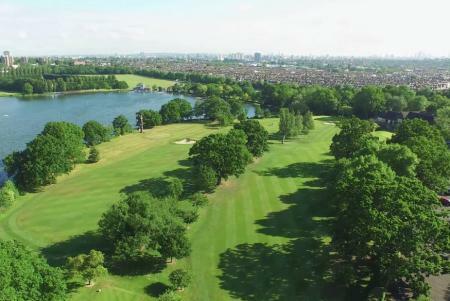 Members of the Parliamentary Golf Group have just visited Beckenham Place Park Golf Course, which is under threat of closure. 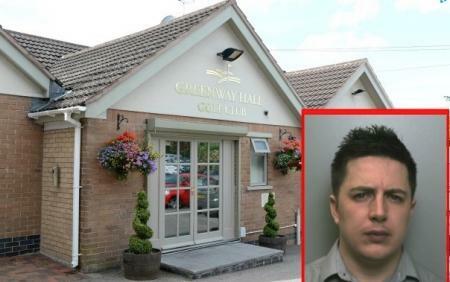 Gambling addict James Cassidy has been handed a three-and-a-half year prison sentence after he used his position as accountant at Greenway Hall Golf Club near Stoke, UK, to help himself to £268,000 to fund his losses. 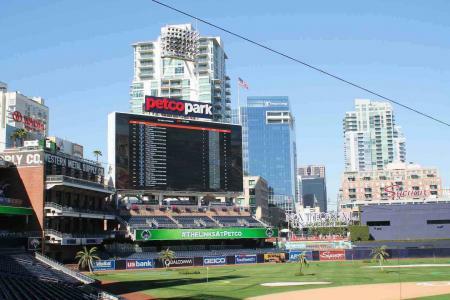 Paige Spiranac Plays Petco Park Stadium! 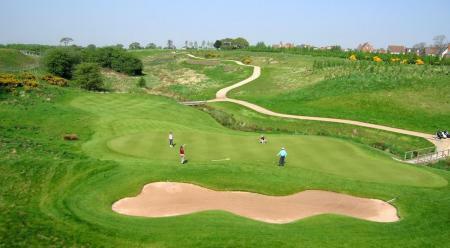 The latest recruit to the World of Leading Golf (WLG) stable is Gorki Golf Club, which is 50KM from St Petersburg. 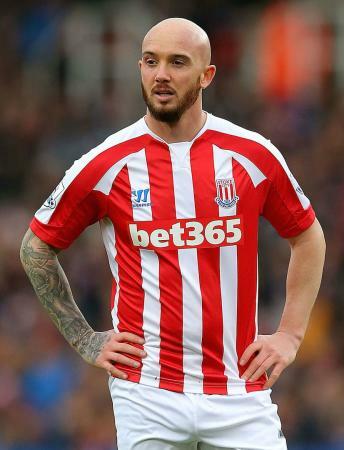 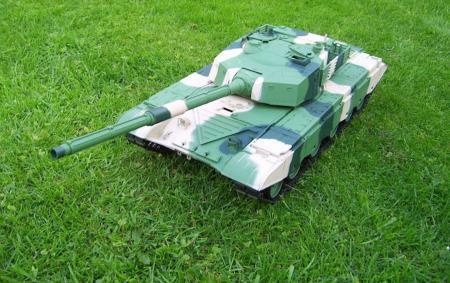 Hilarious: Stephen Ireland's six year old son goes on the golf buggy rampage!! PlayMoreGolf, the pioneering points–based flexible membership programme, has been successfully integrated at eight new UK golf venues since February 2017. 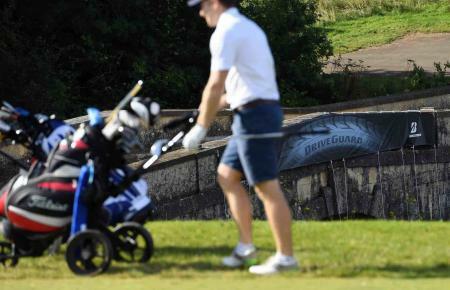 A Lancashire golf club that closed down last year has now become a dumping ground in which waste is higher than the roof of the former clubhouse, and not a footgolf course as intended. 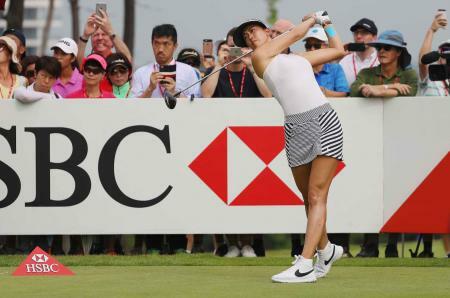 Michelle Wie has moved into an ideal position to record her first victory in almost three years when she shot a five–under par 67 to open up a two–shot lead at the HSBC Women's Champions on moving day. 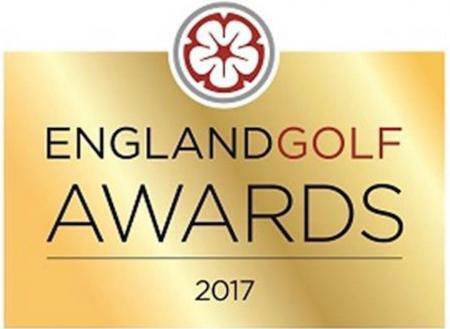 The finalists for three individual categories at the England Golf Awards on 16 March 2017 have been announced, and the winners will pick up their trophies at an evening at Lord’s Cricket Ground. 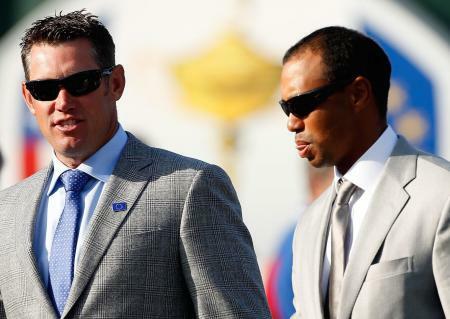 And we know who we are rooting for. 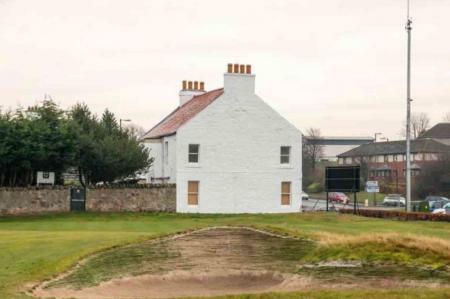 A new house is to be built next to the world’s fifth oldest golf club in Musselburgh, despite objections from golfers around the world. 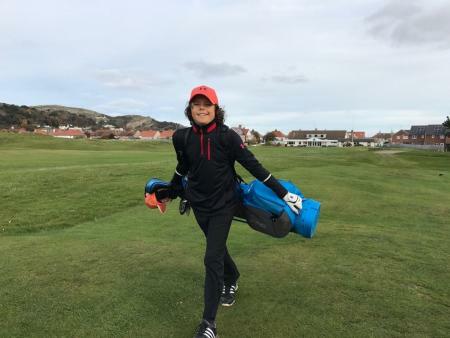 Charley Simpson, an 11-year old sports scholar at Rydal Penrhos, has just ten hours to complete a special challenge, which saw him play the best hole at 18 different courses along the North Wales coast. 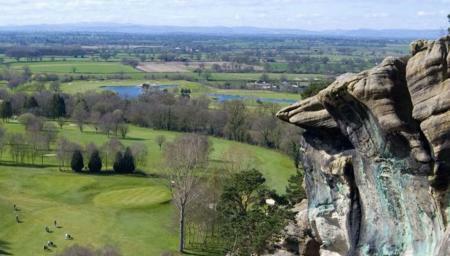 The self–proclaimed 'Most beautiful golf gourse in the world' is under threat of closure, and could be turned back into farmland. 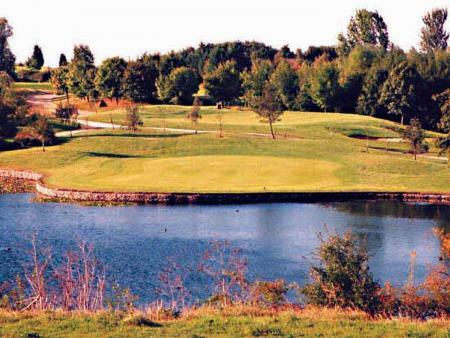 The golf club created by former Formula 1 world champion Nigel Mansell has been sold for £11 million. 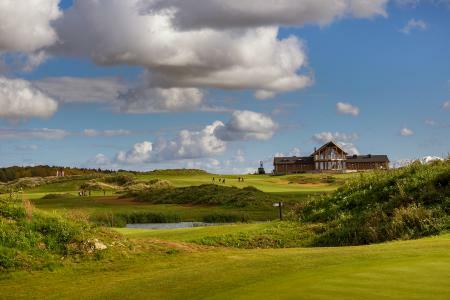 A North East golf course which has played host to PGA events and was part-designed by a former Ryder Cup captain has entered administration. 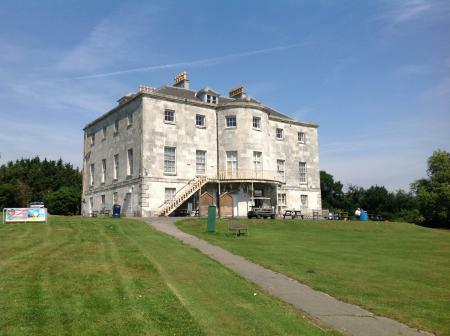 Members of Lewisham People Before Profit have now occupied Beckenham Place Park Manor house and golf course. 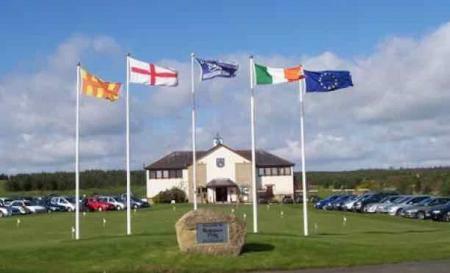 At least four golf clubs have announced they are closing or have closed in the space of a few days as many clubs continue to struggle in the current economic climate, and changes of customer behaviour. 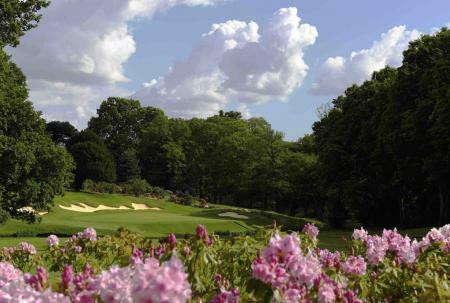 Savills, on behalf of Leaderboard Golf, has sold Chart Hills Golf Club in Biddenden, Kent to a private operator. 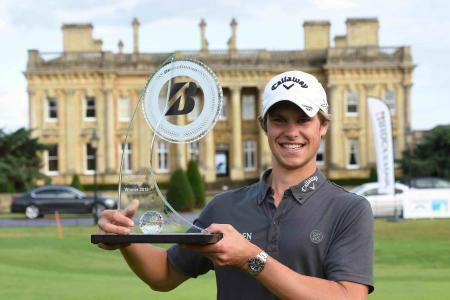 Bridgestone’s DriveGuard Trophy for amateur golfers has engaged with more than 20,000 players at hundreds of clubs across England. 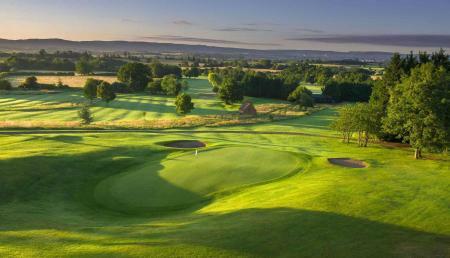 England’s newest Tour golf venue has announced a two-month price promotion in September and October. 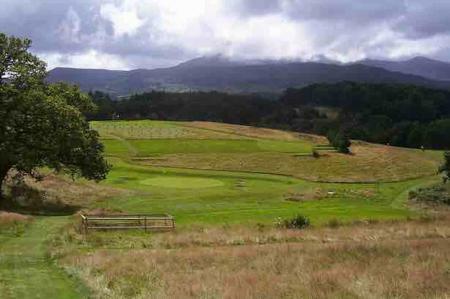 Here's what's on offer. 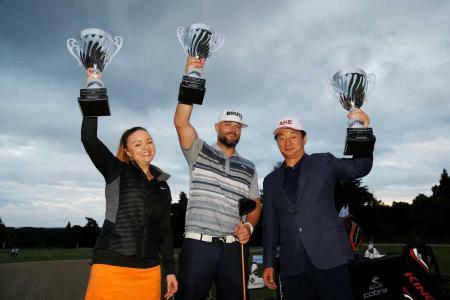 Bridgestone is seriously getting into golf, and was the title sponsorship of its own Bridgestone Challenge golf event in Oxfordshire. 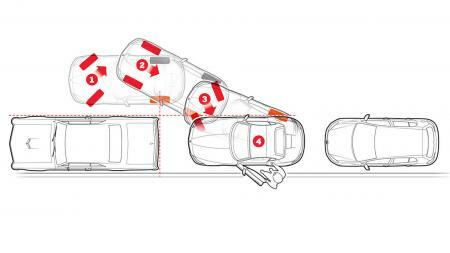 Here’s what occurred. 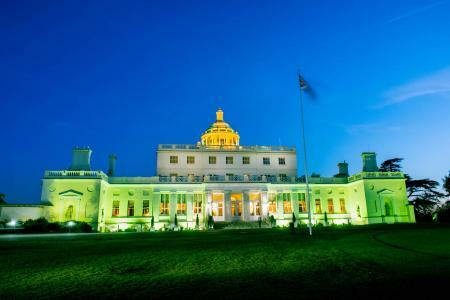 The historic and spectacular Sudbrook Mansion, along with Sudbrook Park, have been bought by The Richmond Golf Club in London. 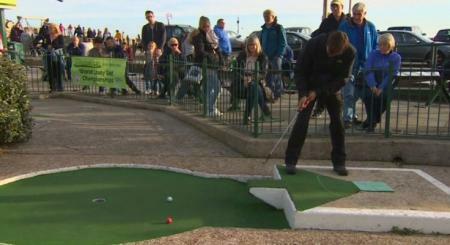 This weekend sees the 14th World Crazy Golf Championship in Hastings, Sussex with both amateur and elite players all trying to win some of the £4,500 purse. 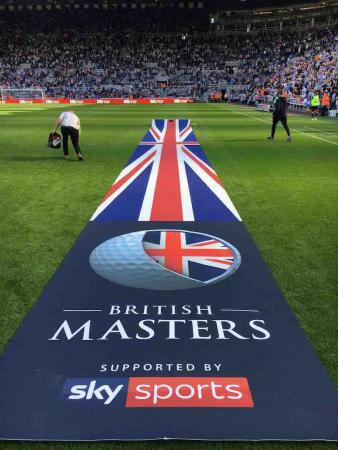 Bridgestone UK’s tyre division has extended its presence in golf with the sponsorship of three major tournaments in 2016, including the British Masters at The Grove. 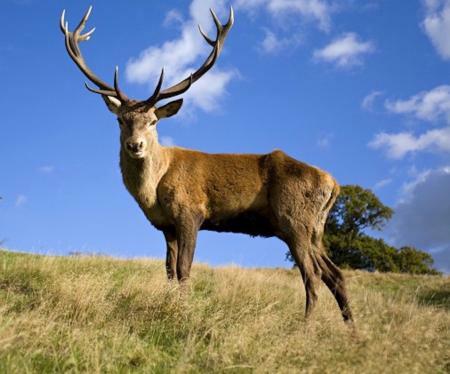 Click here for Scond Round Article!! 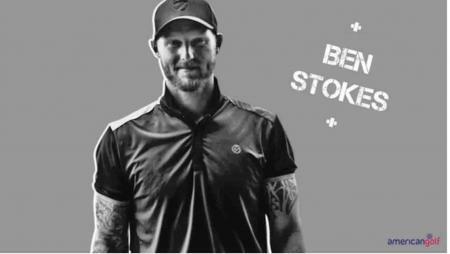 (Apologies we put the wrong link on email!!) 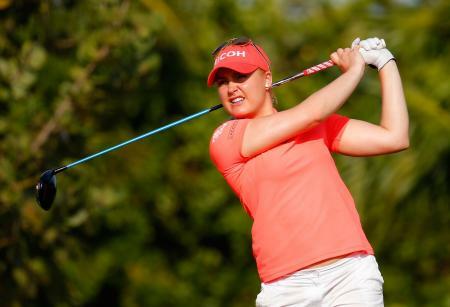 Charley Hull and Catriona Matthews were amongst seven players tied for the lead after the first round of the Bahamas LPGA, alongside US players Paula Creamer, Ashley Ramsey and Alison Lee and Japanese players Mika Miyazato and Haru Normura, each shooting a 5-under-par 68.